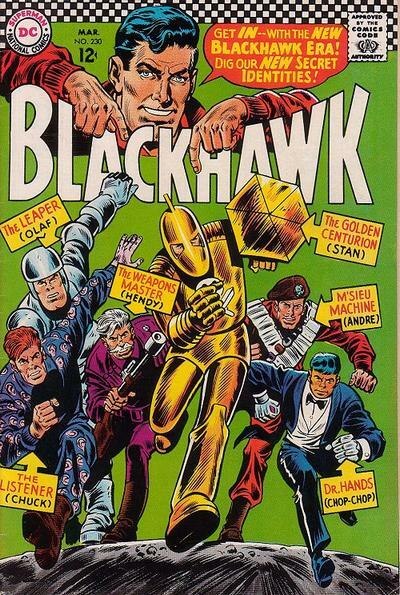 Blackhawk Gets the Worst Revamp Ever. There’s no doubting that all of Blackhawk got the short end of the stick in this revamp, but you’ve got to feel real bad for Chuck being re-christened “The Listener” and being given a set of pajamas covered in ears. Why Fight Crime When You Can Bake a Cake? This is Really Gonna Hurt. Best Screencap You Ever Saw.